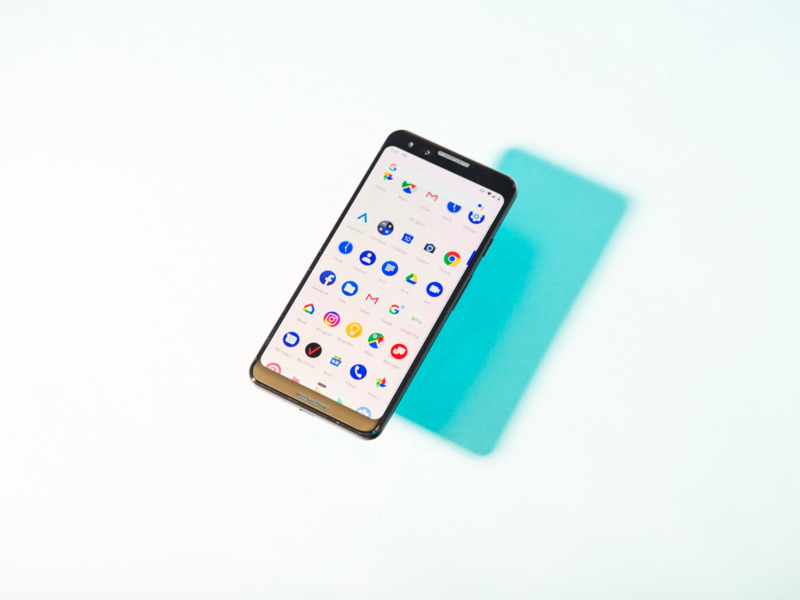 Hollis Johnson/Business InsiderThe Pixel 3. Google launched a slew of new hardware products on Tuesday, including its latest flagship smartphones, the Pixel 3 and Pixel 3 XL. There was also a new tablet, the Pixel Slate, and a new Google Home speaker. Bloomberg has doubled down on its reporting that China compromised server firm Supermicro in a major supply chain hack. Bloomberg reported that an unnamed US telecoms firm found and removed compromised hardware, citing security expert Yossi Appleboum. Google’s plan to launch a censored search engine in China is further along than the company is admitting, according to a leaked transcript obtained by The Intercept.Publicly, the company has said the plans are not very developed, but executive Ben Gomes said in a private meeting the firm wanted to be able to quickly deploy the search engine. SoftBank is in talks to invest $US15 billion to $US20 billion in WeWork for a majority stake. The potential deal would effectively give Japan’s SoftBank control of the fast-growing office sharing company. More than a dozen high profile tech executives, including famous venture capital investor Marc Andreessen and former Uber CEO Travis Kalanick are part of a newly announced advisory panel for a $US500 billion Saudi mega-city project.The panel was announced as much of the focus on Saudi Arabia turns towards the fate of a Saudi dissident who disappeared after entering the Saudi consulate in Istanbul. Uber drivers staged their first multi-city strike in the UK in a sign that their anger over ‘exploitation’ is getting harder for Uber to ignore. Around 1,000 drivers were expected to strike, and they requested users not to cross the “digital picket line” by ordering a cab from the app. A bipartisan pair of senators want more answers from Supermicro, the company accused of selling Apple and Amazon data servers compromised by Chinese spies. Sens. Marco Rubio and Richard Blumenthal sent a letter to Supermicro, the motherboard supplier named in recent bombshell Bloomberg reports on Chinese infiltration. Microsoft thinks it has a fix for the glitch in a huge new Windows 10 update that was deleting people’s personal files. Microsoft says that the issue only affected one one-hundredth of one per cent of people who had installed the update. At least two US attorneys general are investigating the Google glitch that exposed hundreds of thousands of users’ personal data. The investigation follows Google’s announcement on Monday that it would shut down the consumer version of its social network Google+ and tighten its data-sharing policies after a “bug” potentially exposed user data. There was already a big clue that Google+ was dead before Google announced its shutdown this week: its executives stopped using it at least a year ago. Cofounder Larry Page last posted in 2015, CEO Sundar Pichai in 2016, and cofounder Sergei Brin as recently as September 2017.